Four new stories with wacky Winnie. Get in trouble the best way: for laughing too loud. Here comes trouble. Oops, we mean Winnie. Our favourite muddled-up witch. And probably yours too. 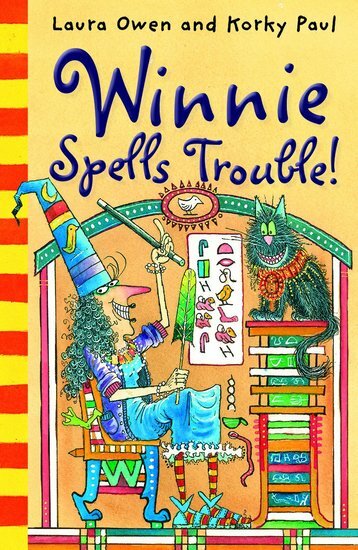 Chuckles, great pictures, magic, reading practice: that’s what you get in this story collection. Definitely the funniest witch in the world. Don’t miss out.